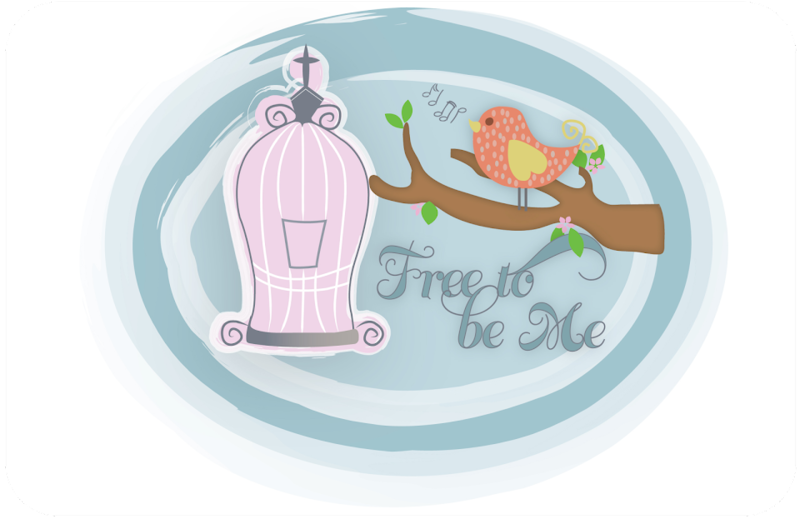 Free to Be Me: Make the Most of It! Make the most of every chance you get. These are desperate times! Don't live carelessly, unthinkingly. Make sure you understand what the Master wants. I absolutely hate when it takes me hearing something that is heart-wrenching to remind me to not live unthinkingly. Today was no exception. Today I read that my friend, Fran, has stage 4 cancer in various places throughout her body. Fran had breast cancer and had been clean for 4 1/2 years. She found a swollen lymph node recently and her back started hurting terribly. They found out this week that the cancer, which was not present in her body in December, has come back with a vengeance. I have never actually met Fran. We know each other from a homeschool message board and I have always been drawn to the sweetness of her spirit and her trust in the Lord. These are the same traits that were evident even in Fran's announcement that her cancer had returned! And now I am reminded how fragile life truly is and how every day really is a gift so often taken for granted. How many days do I waste griping and complaining because things haven't gone the way I wanted or because my kids are driving me crazy? How many? Too many!!! As my friend Michele said, news like Fran's is a kick in the seat of the pants that instantly brings perspective. I pray every time the Lord brings Fran to my mind will be an opportunity to pray for her ~ and for me! I want to make the most of EVERY day the Lord has given me. I want to live with purpose and I want to live in such a way that when I come to the end of my life I have no regrets! I want to laugh more and complain less. I want to trust Him more and allow my mind to imagine less. I want to live in such a way that others see my life and become thirsty for what I've got. Most of all, though, I want the Lord to heal sweet Fran's body here on earth...please! Agreeing with you in prayer for Fran. You are right - it does put things in perspective. Thanks for sharing your heart! It breaks my heart, Barb, that our dear friend has to walk this road yet again. :( Joining you in prayer for Fran. Btw, I love you friend.